It wasn’t a shutout, but Seattle musicians came away empty in some of the most prominent Grammy Awards categories they were nominated in. It wasn’t a shutout, but Seattle musicians came away empty in some of the most prominent Grammy Awards categories they were nominated in. 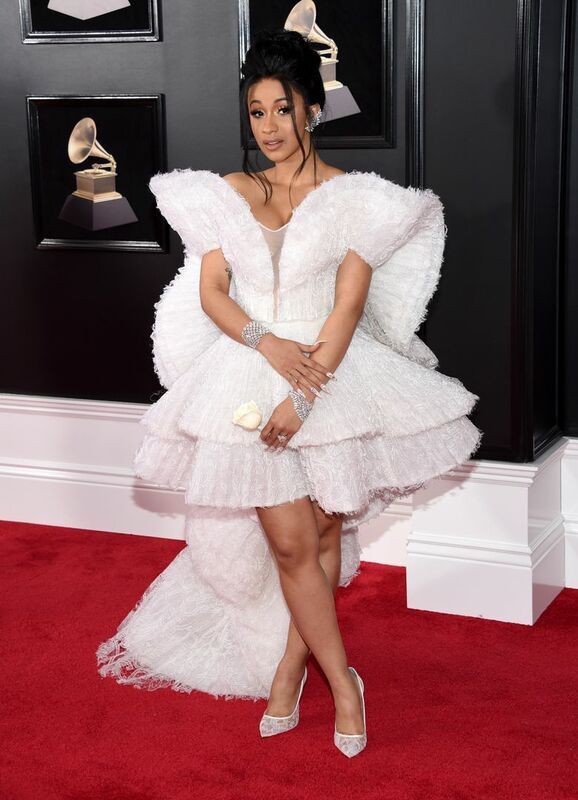 Hours before Sunday’s televised broadcast began, their fate was sealed during the Grammy Premiere Ceremony, streamed online. Perhaps the biggest disappointment was Chris Cornell losing the best rock performance award for his heart-wrenching swan song, “The Promise.” The legendary Seattle rocker was beaten out by fellow late great Leonard Cohen, who took the award with “You Want it Darker” – the title track from his final album, released less than three weeks before his death. Cornell recorded “The Promise” for the film of the same name starring Oscar Isaac, Charlotte Le Bon and Christian Bale. While the historical drama, set in Turkey during the Armenian genocide, was a commercial flop, producers said the goal was raising money for humanitarian nonprofits. The film’s $90 million budget was bankrolled by Armenian-American billionaire Kirk Kerkorian who died months before shooting began in 2015. 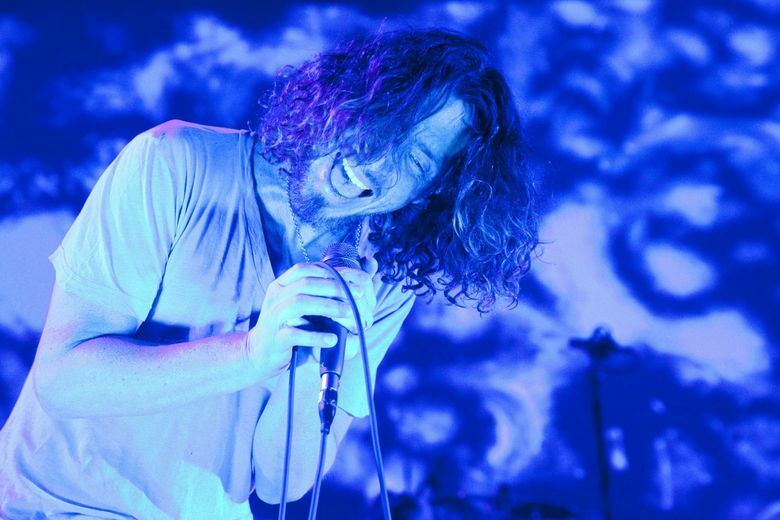 Over the course of his career, Cornell was nominated for 15 Grammys, spanning his work with Soundgarden, Audioslave and as a solo artist. His only two wins came in 1994 for “Black Hole Sun” (best hard rock performance) and “Spoonman” (best metal performance), arguably Cornell’s best known songs. Near the end of the televised portion, Cornell was honored in a tribute montage to musicians who died during the last year. Cornell’s picture was shown as a snippet of “Black Hole Sun” played. His wife, Vicky, and his two teenage daughters were spotted earlier on the red carpet. While Odesza has grown from an unknown Bellingham duo to a festival circuit fixture and multi-night Red Rocks headliner, it wasn’t enough to help the local boys bring home any hardware. Bainbridge Island native Clayton Knight and Eastsider Harrison Mills’ “A Moment Apart” LP was nominated for best dance/electronic album, while its single “Line of Sight” was up for best dance/electronic recording. “Line of Sight” was an underdog in a slug fest category, which LCD Soundsystem won with its masterful and highly anticipated comeback album “Tonite.” “A Moment Apart” lost to Kraftwerk’s “3-D The Catalogue,” the electronic music pioneers’ live album box set. It was the first time Odesza was up for a pair of the music industry’s top honors, though Portuguese DJ/producer RAC scored a 2016 nomination for his remix of the duo’s glistening “Say My Name.” Odesza returns to Seattle for a pair of very sold out homecoming gigs March 30-31 at WaMu Theater. On the bright side, Dave Grohl (who still really loves Seattle) and the Foo Fighters won best rock song with their anthemic rager “Run.” Catch them at Safeco Field later this year. In the best recording package category, Sub Pop art director Sasha Barr tied with Magin Diaz’s “El Orisha de la Rosa” for his work on the deluxe edition of Father John Misty’s “Pure Comedy.” The album was also up for best alternative album, but lost to the National’s “Sleep Well Beast.” Besides working on the taste-making indie label’s releases, Barr’s handiwork can be seen at Redhook’s new Capitol Hill brewpub, where he painted a pair of giant murals. The engineers behind Seattle artist Perfume Genius’ exceptional “No Shape” missed out on the best engineered album award, but give them props for ingenuity. The secret to the chamber-pop stunner’s intimate sound may have been a microphone modeled after a human head. Yes, seriously. For the second straight year, Seattle native Natalie Grant struck out in the contemporary Christian music performance/song category, this time with her song “Clean.” At least the Nashville-based singer left New York with her marriage intact, as she didn’t again lose to her songwriter husband Bernie Herms, who was also nominated. Also of note, Amazon released Lisa Loeb’s Grammy-winning “Feel What U Feel,” which bagged the best children’s album prize. The album came out under the company’s Amazon Music Originals arm. This story has been updated to include the correct hometowns for the Odesza band members.